Having an ATM available for your customers makes it easier for them to do business with you. People like the convenience and depending on the nature of your business it can keep them there and spending. 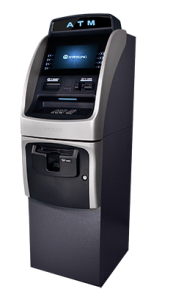 Whether you are looking to purchase or lease an ATM so you receive 100% of the surcharge, or, you prefer we provide the machine and/or fund it for a portion of the profits, we can help. 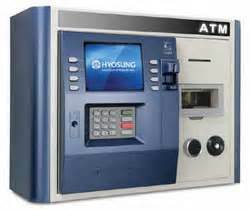 ATM’s don’t cost you money, they make you money and at a time when banks are eliminating off site ATM’s and charging exorbitant transaction fees to nonbanking customers an ATM at your business keeps customers stopping by and spending. EFTS has a wide selection of ATM’s to meet the needs of every business and can help you determine if an ATM is a good option for you. If you are not sure that purchasing an ATM is the right choice for you. No problem, call us, we can help with that decision and often place and support an ATM’s until the choice to purchase one or not is obvious. Call or request more information today.